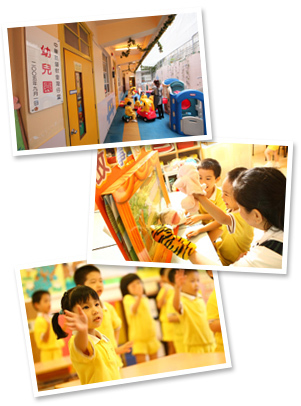 The kindergarten will arrange interview and visit to the school for all applicants (Parents should accompany their child for the interview). The admission result will be released one month after interview. 1. 1. Parents should complete the registration procedures for their child and pay the registration fee. 2. 2. If parents cannot submit the“2018/19RC” during registration ,the kindergarten may not be able to complete registration for their child. Hence ,parents are required to submit application for the Registration Certificate to EDB within the specified period.